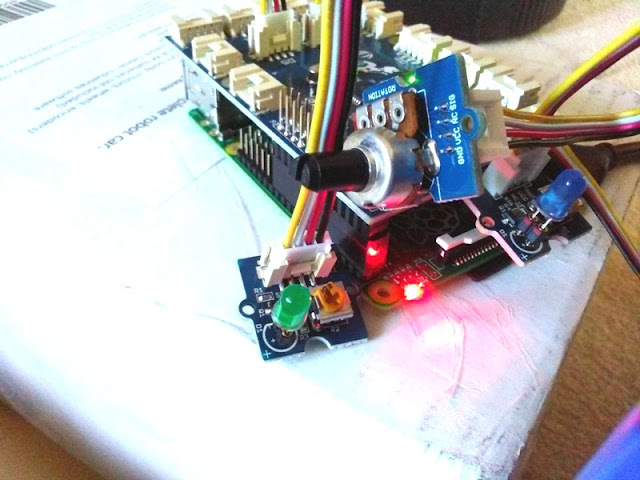 To prevent unauthorized access to sensitive data on a USB thumb drive (a.k.a. 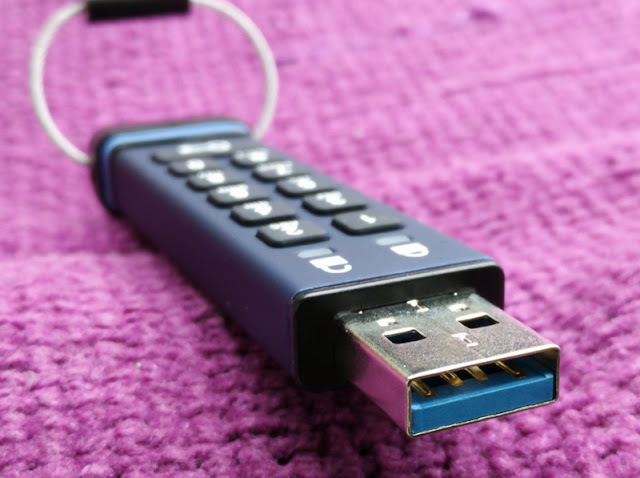 USB stick or flash drive) that you carry around, it must be encrypted! Currently, there are two ways to encrypt a USB flash drive. Via hardware encryption or via software encryption both of which are viable options. 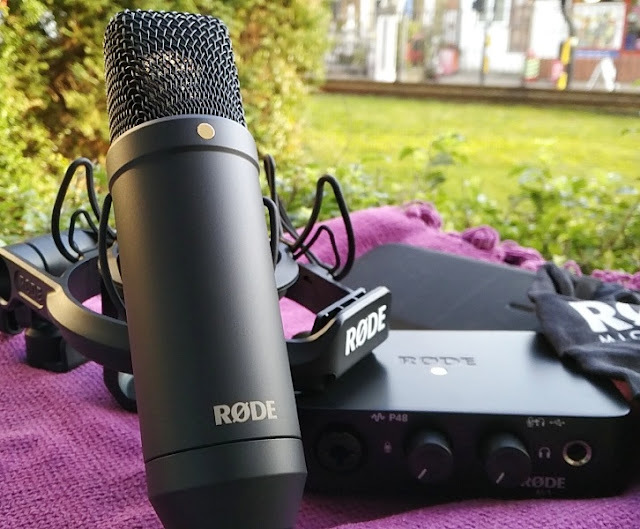 With that said, when using software encryption, you need to be technically capable in the use of USB encryption software to secure your flash drive as you have to learn how to make a software based encryption flash drive work. Not to mention software encryption is not always guaranteed to work with your computer's operating system and you can even get locked out of your computer if you don't know what you're doing. 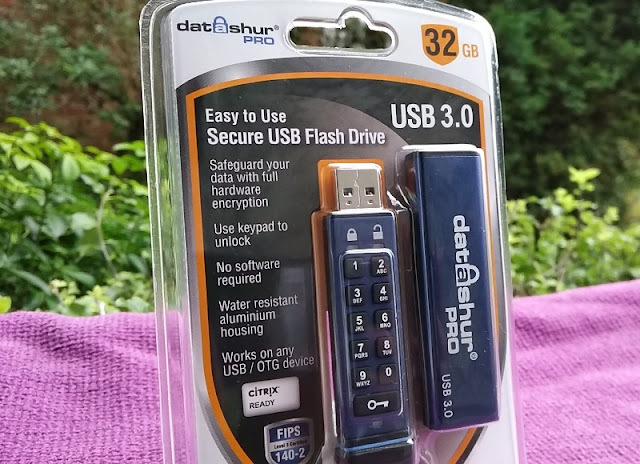 In the other hand, with a hardware-encrypted USB drive like the datAshur PRO there is no learning curve as hardware based encryption is easier to implement, faster to use, prevents user error and it's 100% compatible with any computer's operating system (including Linux and mac) because the encryption is built-in the USB flash drive itself. 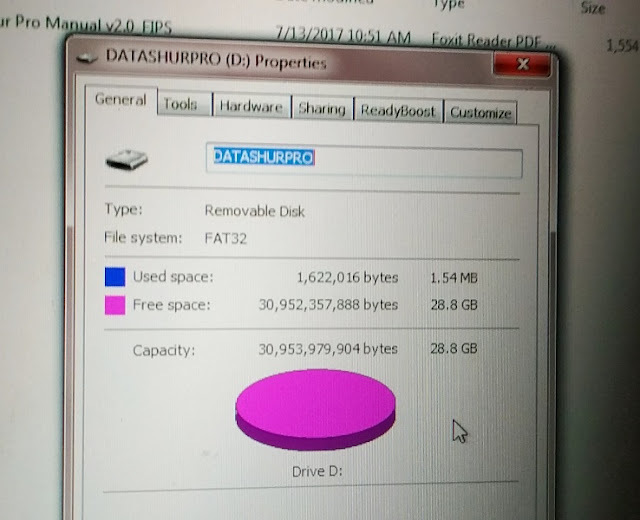 The datAshur flash drive works as well as the diskAshur 2 hard drive version. 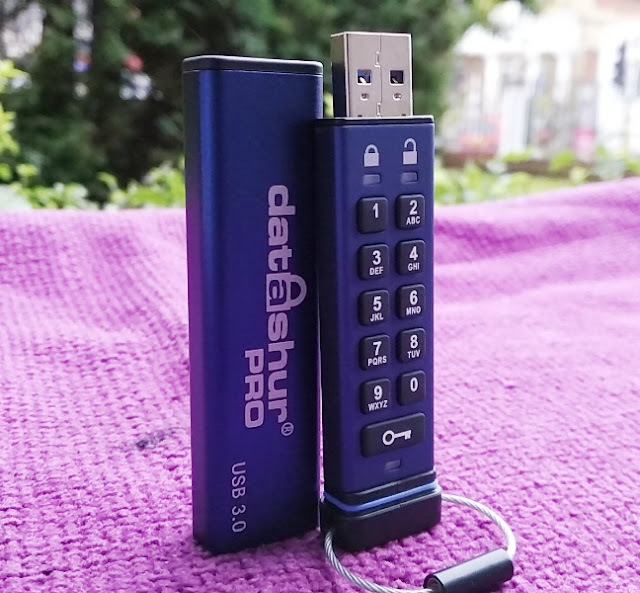 The big plus though you get with hardware-encrypted USB drives like the datAshur PRO is that you can use it on the go in any computer as you don't have to install decryption software on the computer to decrypt the data. 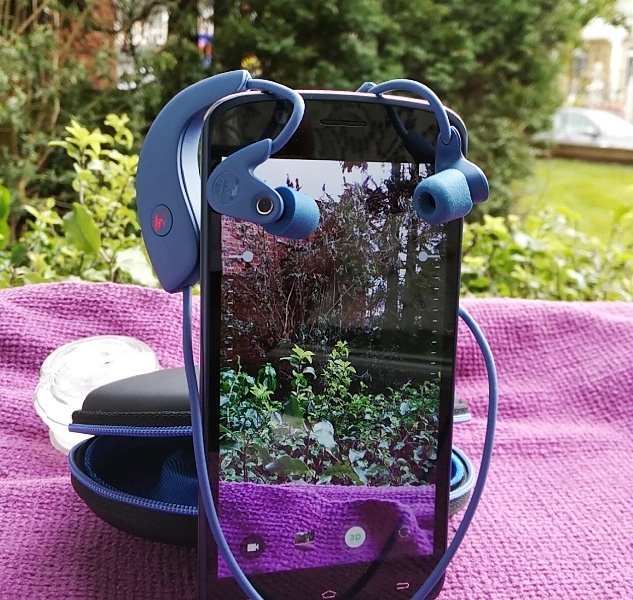 This is extremely convenient for accessing encrypted data on the go as you can easily pop to a place with computer access like a library. 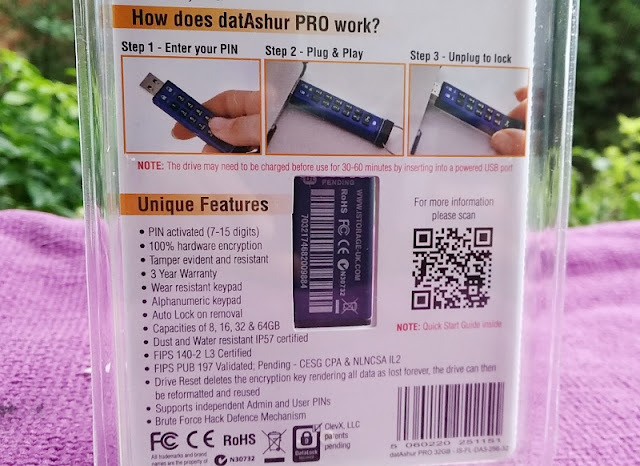 What's really neat about an encrypted USB drive like the datAshur PRO is that is bootable, it requires no additional drivers to work and has two ways to protect your data via an encryption key (military grade XTS-AES 256-bit hardware encryption) and a pin (the PIN can be up to 15 digits long). 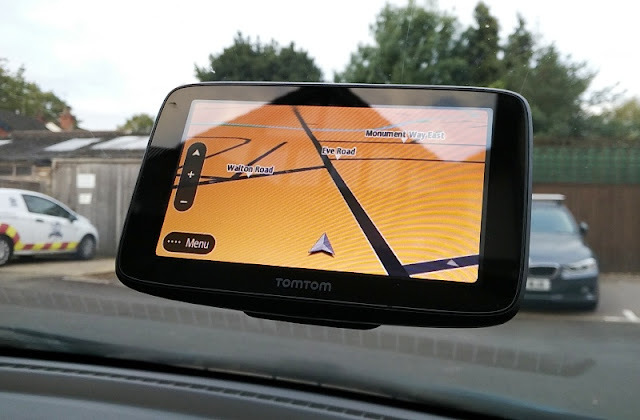 This means noone can access the data nor can they copy the encrypted data in encrypted form from the drive without first entering the correct pin. 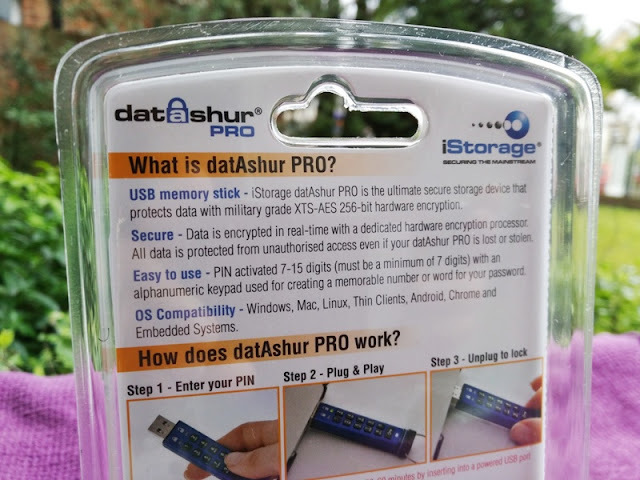 The interface between the datAshur PRO flash storage and your computer is protected in hardware with only 10 attempts allowed to gain access. 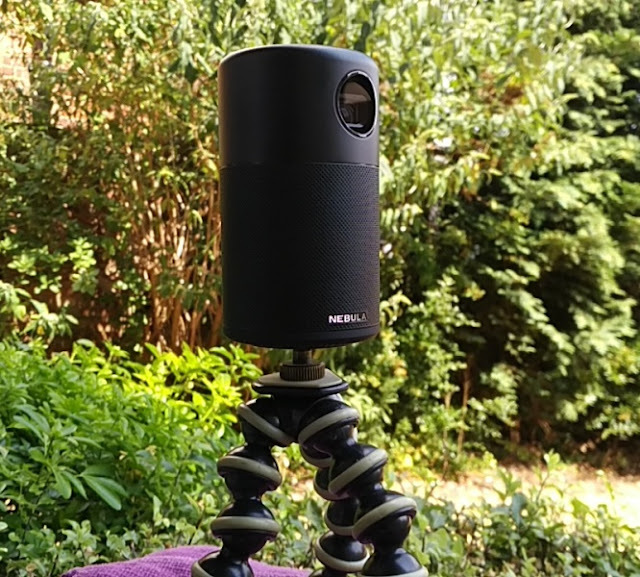 This makes it virtually impossible for someone to guess your password via trial-and-error (brute force) attack nor tamper with the internals of the drive because the components of the datAshur PRO are laced with epoxy resins. 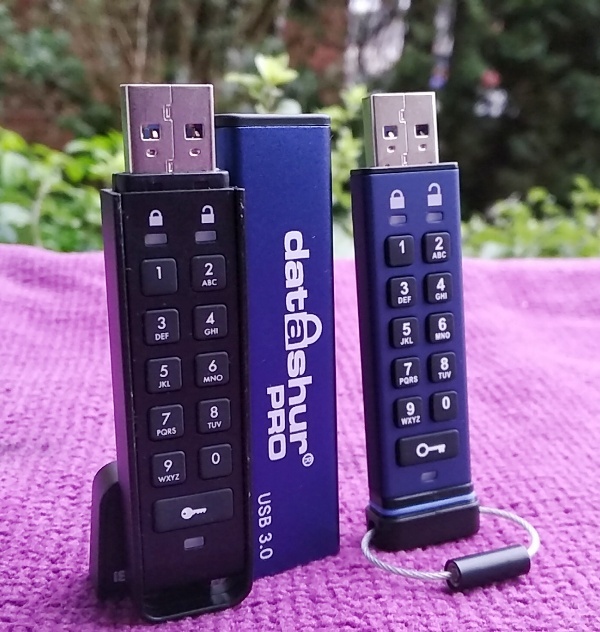 Another neat security feature you get with the datAshur PRO encrypted USB drive is automatic deletion when a wrong password is entered multiple times. 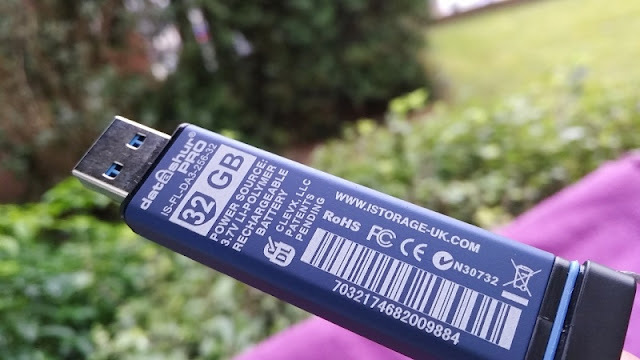 If someone was to get hold of the USB drive, they would not be able to access the data on it without knowing the password. 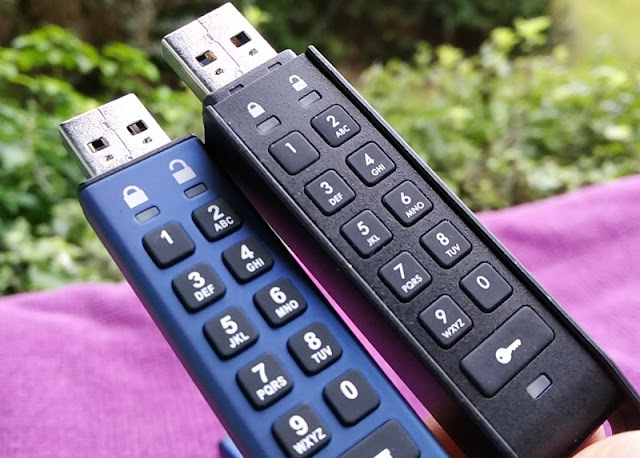 In fact, if they enter a wrong password 10+ times, the PRO USB stick automatically wipes the data, which is a really neat security feature especially if you handle third party data, company data or sensitive data like medical records. As far as construction, both the USB drive body and cap are made of aluminum. 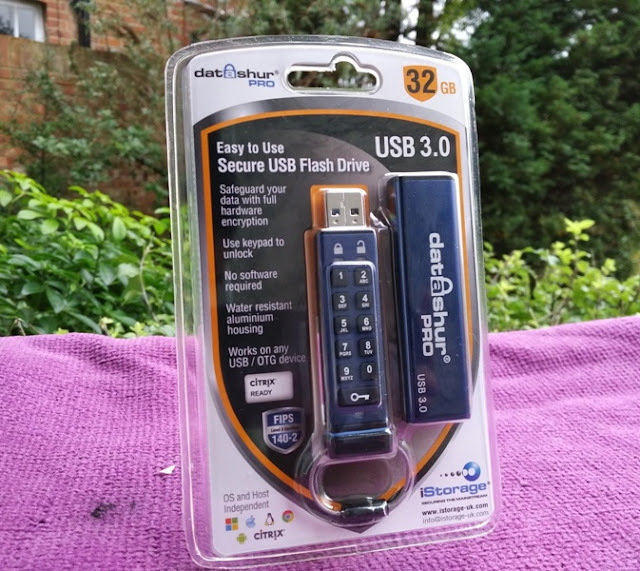 The USB stick fits snugly and securely inside the cap so no chance of losing the cap. 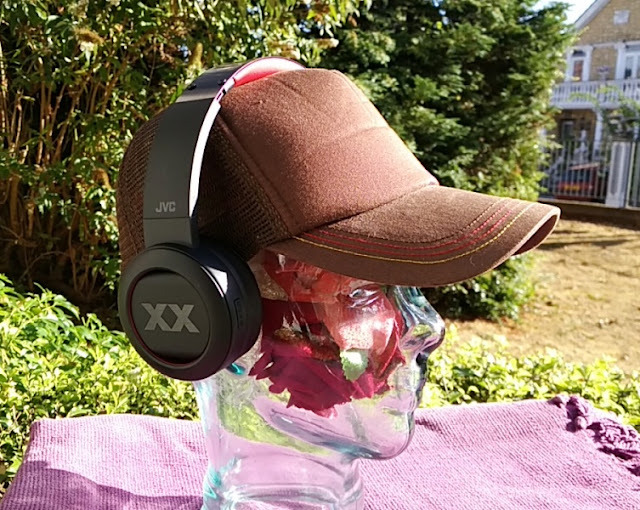 Not only you won't be losing the cap, it is waterproof (IP57 rated). 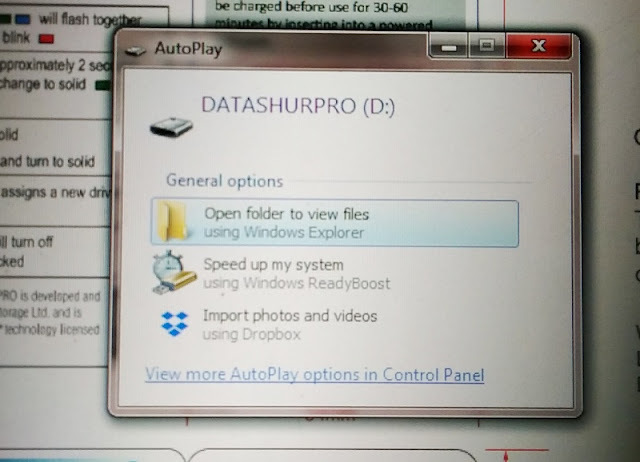 Operating the datAshur PRO thumb drive is easy. 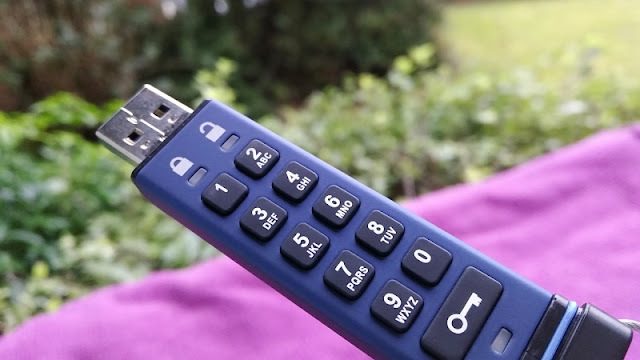 Set up a 7 to 15 digit pin number and enter it via the keypad before inserting the flash drive in the USB port of your computer (you have 30 seconds before the drive auto locks itself). 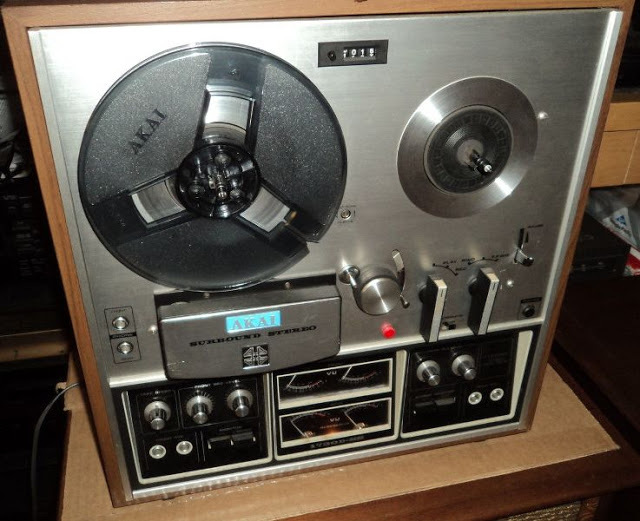 The PRO drive comes with a default pin number (1-1-2-2-3-3-4-4) that you can change very easily to any pin number as long as the numbers are not sequential (i.e. 1-2-3-4, etc). You can create a memorable pin word or any other alphanumeric pin combination by simply pressing the key with the corresponding letters on it. Another security feature worth mentioning that you get with the datAshur PRO is "timeout lock" which gives you the ability to be able to set a time for the drive to lock automatically when inserted in a USB port. You can turn off timeout lock or pre-set an amount of time between 1 and 99 minutes. You can also create an admin account and a user account to give access to a third party, employee, etc. 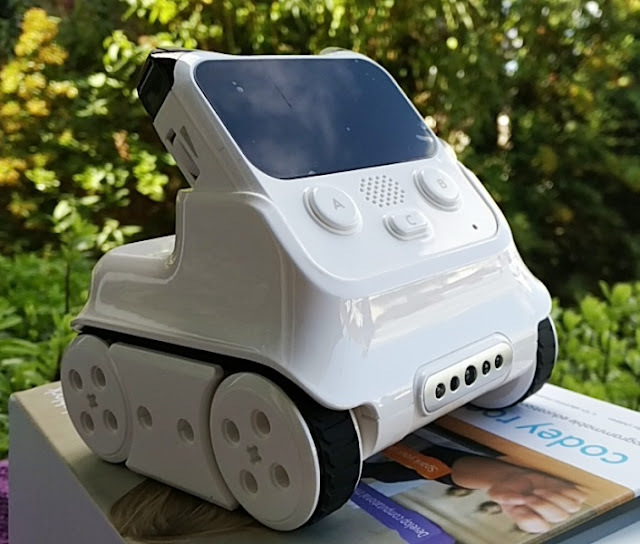 The admin account can override the user account by granting and taking away privileges like Read-Only or allowing the user to be able to write data onto the drive. When it comes to deleting all data from the datAshur PRO drive, it is done by entering a numerical sequence on the keypad which you can see in the image above. 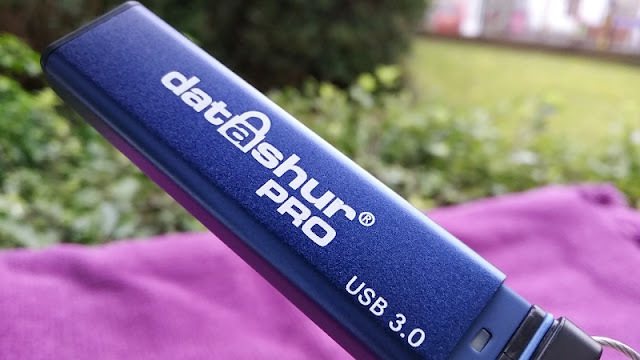 As far as performance, the datAshur PRO performs pretty good for a high speed USB 3.0 drive that also performs hardware encryption. 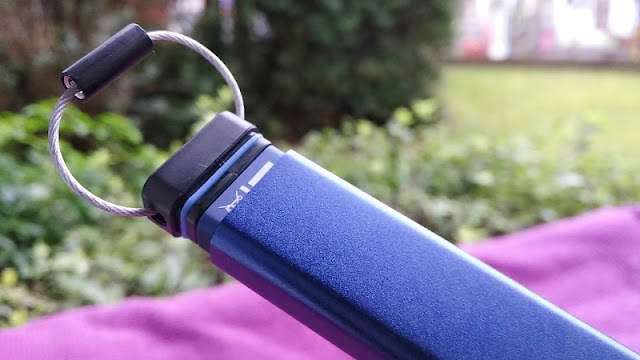 The datAshur PRO transfer speed for copying (writing) files is between 48 MB/s and 50 MB/s (megabyte per second) when connected to a USB 3.0 port (the PRO can copy a 1 GB file in around 18 seconds). 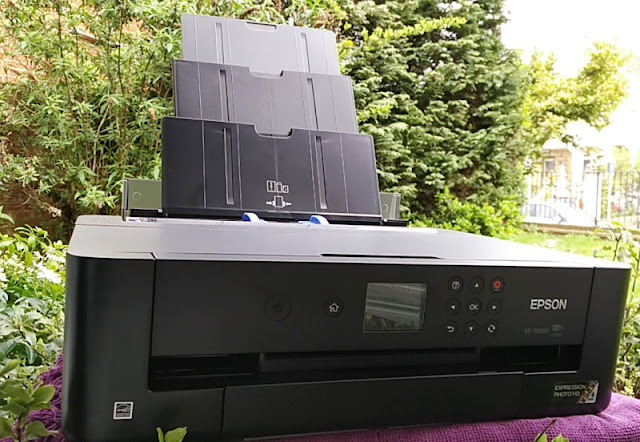 The transfer writing speed is slower when connected to a USB 2.0 port (a 1 GB file takes around 4 minutes to be copied/transferred). 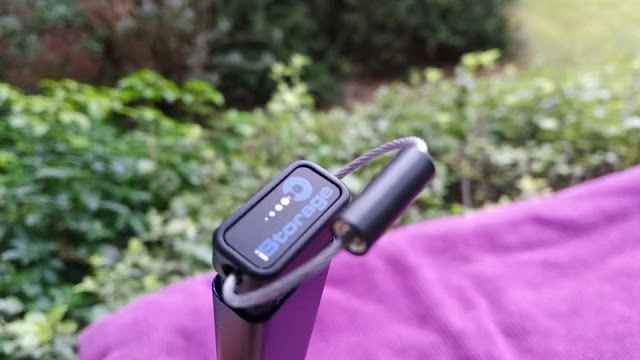 As far as read speeds, the datAshur PRO can read a 1 GB file at 111 MB/s in around 9 seconds when connected to a USB 3.0 port (around 2 minutes when connected to a USB 2.0 port).